Strong command of a foreign language, cross-cultural competence, interpersonal skills and an understanding of one's own cultural background are all key abilities which constitute what society understands to be a "global human resource". 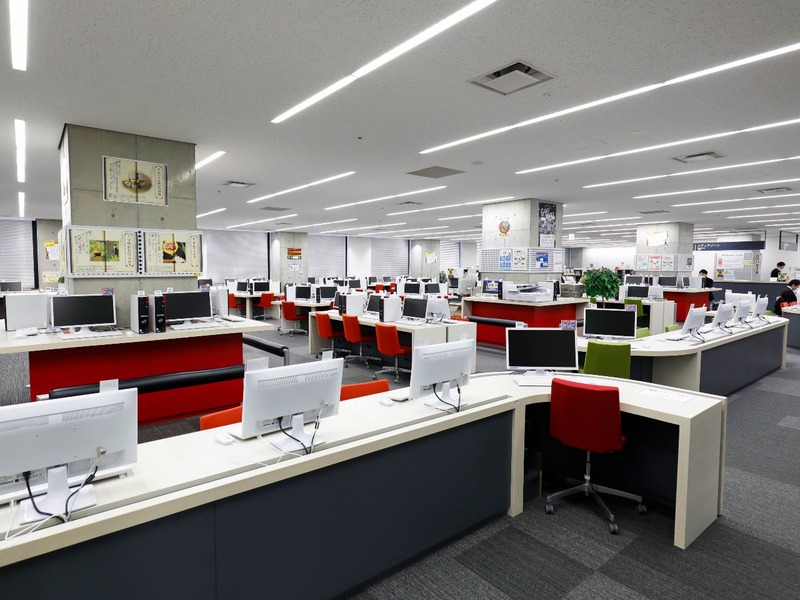 At Aichi University, we have embarked on a number of initiatives which seek to cultivate such skills both inside and outside the classroom setting. This year, we bolstered the number of self-study resources available to students through our intranet system with two new English courses (both TOEIC focused) and one new beginners' Chinese course. Compared with last year, usage has seen a 3.3 fold increase. The fact that the content is available at any time of the day, from both on and off campus, has proven to be popular amongst students. Interestingly, the Chinese learning resources are proving popular not only with students from the Faculty of Modern Chinese Studies, but also with students from the Faculty of International Communication. 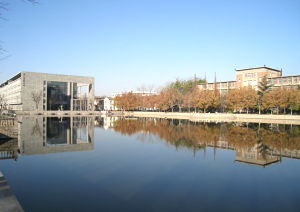 April 2014 will see the launch of a new double degree program in conjunction with Nankai University (Tianjin, China). 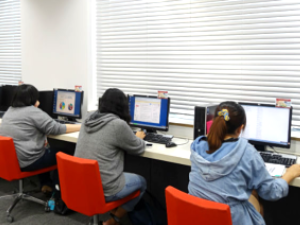 Students who enroll in the program will spend two of their four undergraduate years studying at Nankai University, and, provided they fulfill the necessary conditions for graduation, will earn two bachelor's degrees; one from Aichi University and one from Nankai University. While fulfilling the conditions for two bachelor's degrees will not be an easy task, the program is ideal for those students who want to take their Chinese learning to the next level. 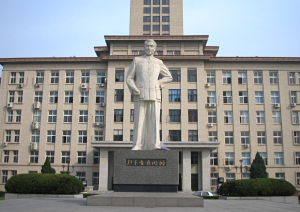 We are also in the process of introducing a similar program in conjunction with Soochow University (Taipei, Taiwan). Open to all students within the Faculty of Modern Chinese Studies, a new Chinese speech club was launched in September 2013. With the aim of entering students into both regional and national speech contests, first year students practice their pronunciation and tones through text recital activities, while students from other year groups work on their Chinese conversation and speech delivery skills. 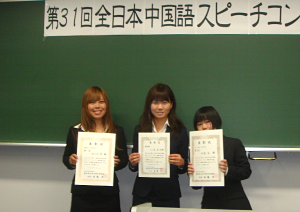 On October 19th 2013, speech club participants took part in the 31st Nationwide Chinese Speech Competition (Aichi Prefecture Round). One student took first place and two others were also honored with a prize for their efforts. 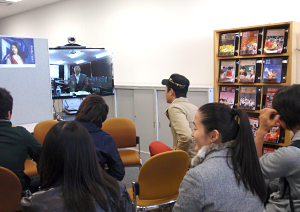 The club is run by Professor Liu Naihua, a native Chinese speaker with a long career in Chinese language education in Japan, with additional support from other native speakers. Why not come along and brush up on your Chinese pronunciation and self-expression skills? Alongside the Chinese Speech Club, we have also started a "Chinese Language Café". Open once per week, students are free to drop by and practice their Chinese conversation skills on a one-to-one basis or in larger groups with native speakers. 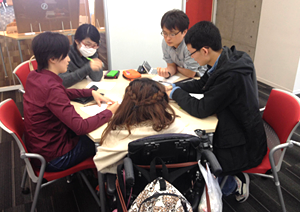 Participation in the café is highly recommended for two groups of students in particular. Second years, after spending a semester abroad in China, usually aren't sure how to maintain their newly acquired Chinese language skills. The café is ideal for such students. Secondly, we also recommend that those first years who want to get a head start before going abroad to China in their second year get involved in the café in the autumn term.